Take advantage of Spinelli's massive storage space! Plus, get 150 My Spinelli points! 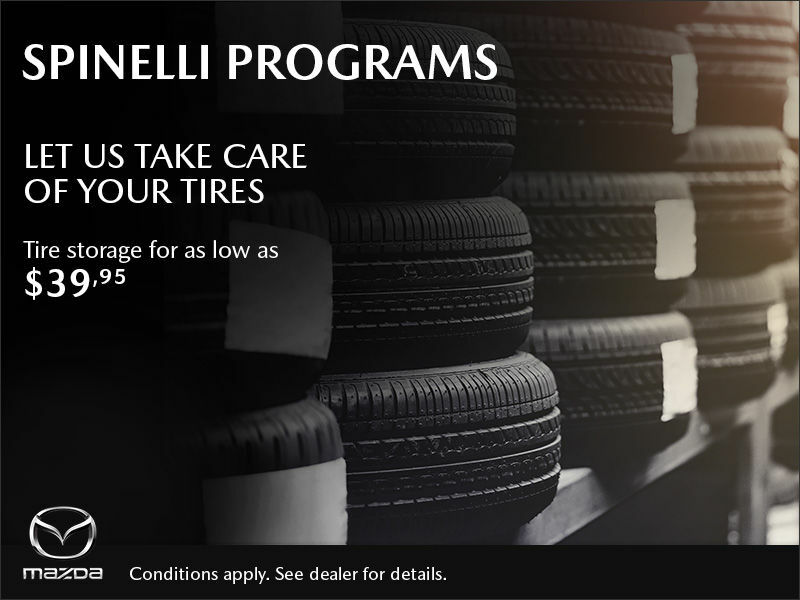 Visit your Spinelli dealership today for all your needs!